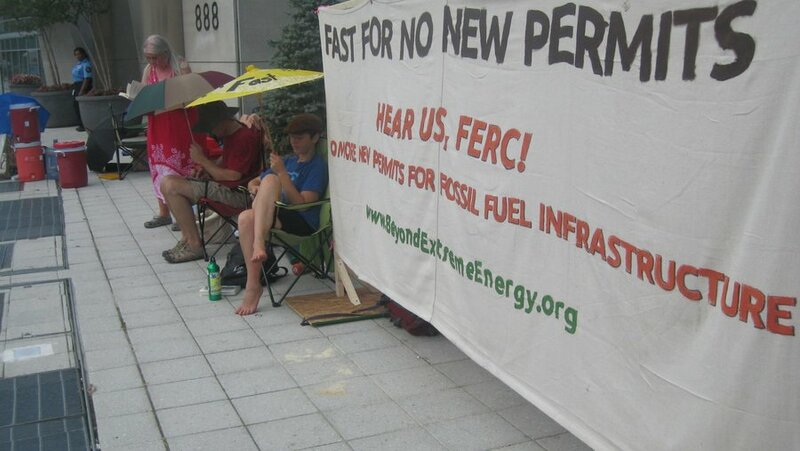 Fasters in front of FERC say they are tired but steady and strong. All along, fasters with Beyond Extreme Energy have had two questions: How will this feel, and how will I pass the time? Of course, that’s in addition to the broader concern about how to ensure their actions help bring change. 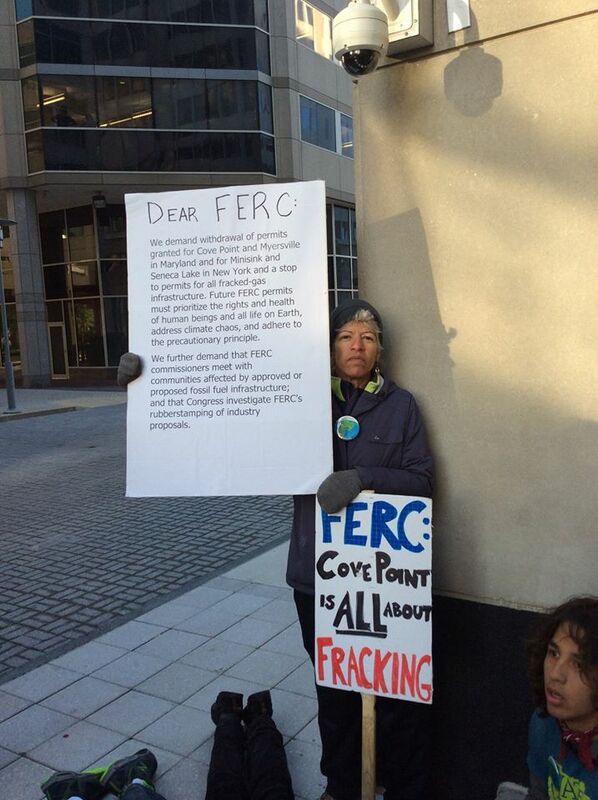 Faster Jane Kendall takes her message to FERC. 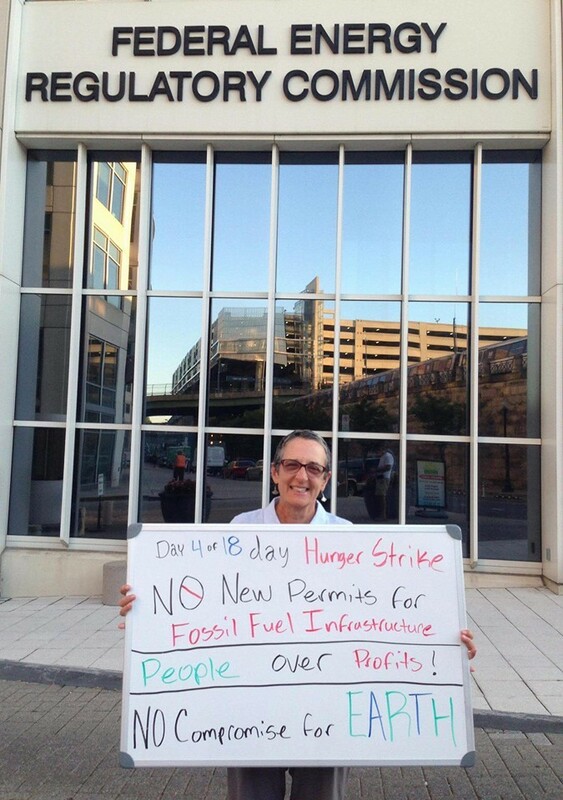 From the day after Labor Day until Sept. 25 — 18 days — a dozen people are on a water-only fast on the sidewalk in front of the Federal Energy Regulatory Commission, or FERC, on First Street NE in Washington, just down the street from Union Station. Some have stayed overnight on the sidewalk as well, although most head for Lincoln Temple United Church of Christ to sleep. Other people are fasting for a shorter time, at FERC or in their communities. 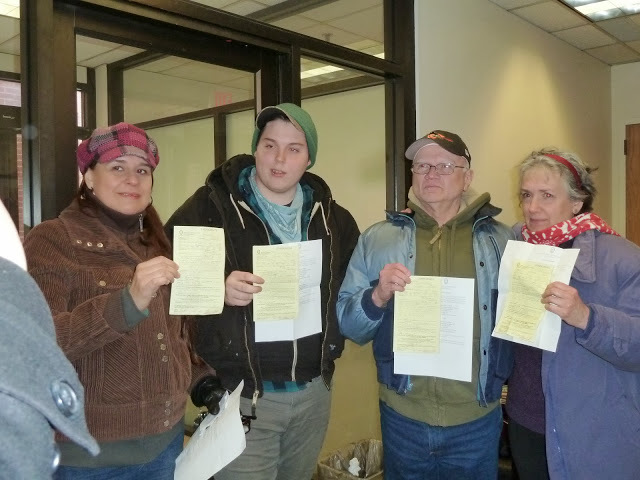 They are calling on FERC to stop issuing permits for pipelines, compressor stations, storage and export facilities, the machinery of a fracked-gas-powered economy. 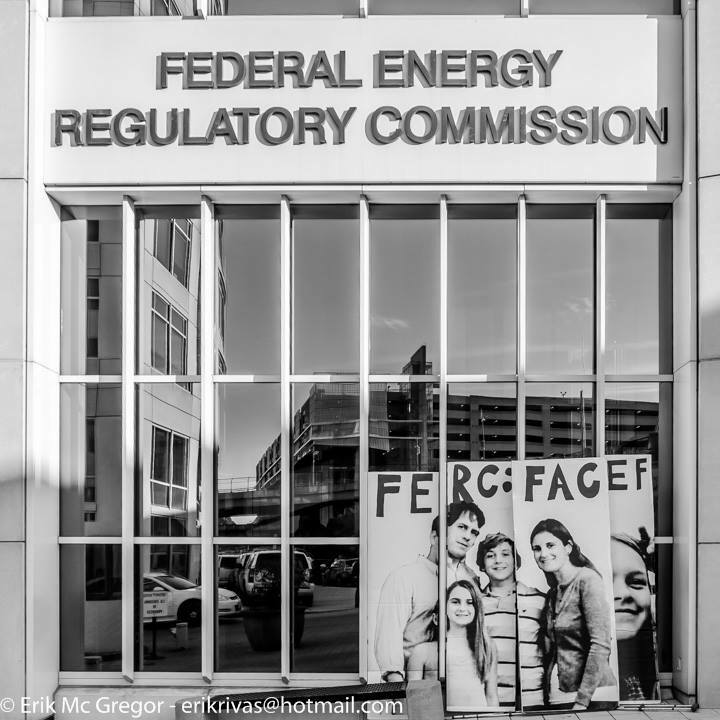 They want to end the revolving door for employees between FERC and the industry it regulates. 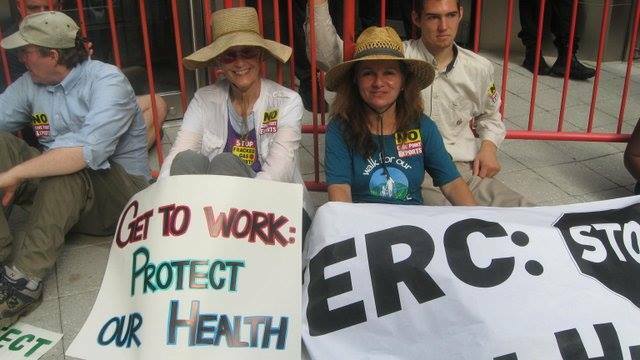 They have the support of more than 80 health professionals who have signed an open letter to FERC asking it to stop its “unethical experiment” on communities. 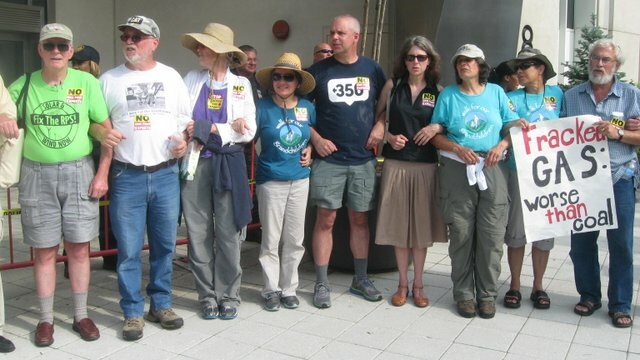 They are fasting to show their “unwavering commitment,” as one faster’s sign says, to people and places in the way of fracking. And to a climate overheated by our insatiable appetites that require ever more fossil fuels to be extracted and burned. The fast ends Sept. 25, the day Pope Francis speaks at the United Nations and the day after his address to Congress, when he is expected to call for climate, economic and environmental justice, topics from his encyclical Laudato Si’: On Care for Our Common Home. Because the “earth, our home, is beginning to look more and more like an immense pile of filth” — as the pope phrased it. A film crew interviews faster Mackenzie McDonald Wilkins. 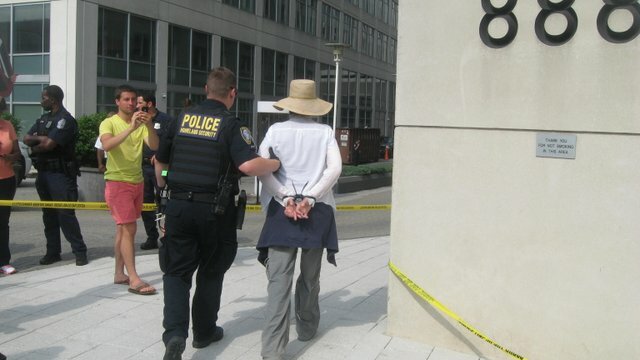 Beyond Extreme Energy activists have been at FERC before, blocking its entrances in nonviolent disobedience actions or speaking out at its meetings. They are always hauled out, sometimes to jail. They and affected residents have written letters, testified, lobbied. 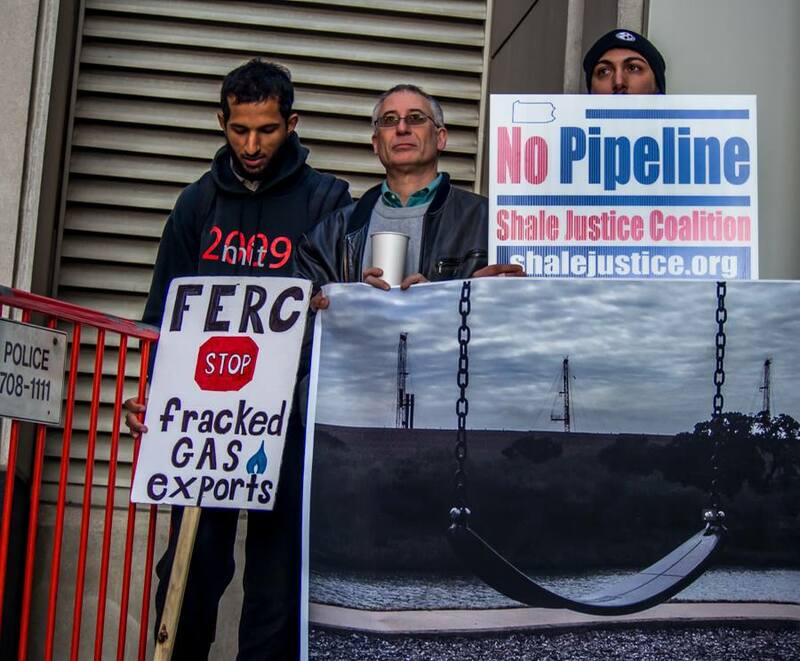 So far, FERC has not slowed the pace of permits. It has called BXE activists a “situation,” which it has handled with new rules intended to silence dissent and isolate FERC commissioners. FERC members are appointed by the president and approved by the Senate but have no oversight other than the courts. Clarke Herbert explains the fast to seniors in town for Elders Climate Action events, including lobbying and two flash mobs. Faster Clarke Herbert, a former teacher, says one key benefit is that those fasting are getting outside their routine. “And that is what we are asking others to do” to solve our environmental and climate crisis. “We will have to move into a new world, to change from compulsive consumption. That makes fasting really beautiful,” he said. Steve Norris rides the bicycle generator. Among the youngest fasters, at 23, Sean Glenn says she is feeling mostly “sleepy and grateful to be doing this with such amazing support.” After the fast, she heads to Rome, where she will join a 500-mile pilgrimage with former Filipino diplomat Yeb Saño, among others, to the Paris climate talks. With no need to shop, cook or wash dishes or be much of anywhere but FERC, how do fasters fill the time? They offer a glossy card with information about the fast to passersby, often FERC employees. Some accept it, others walk by stony-faced. A few offer words of support. On Day 1, someone driving into the FERC parking lot accepted a flier and said FERC employees had been instructed not to talk to the fasters. 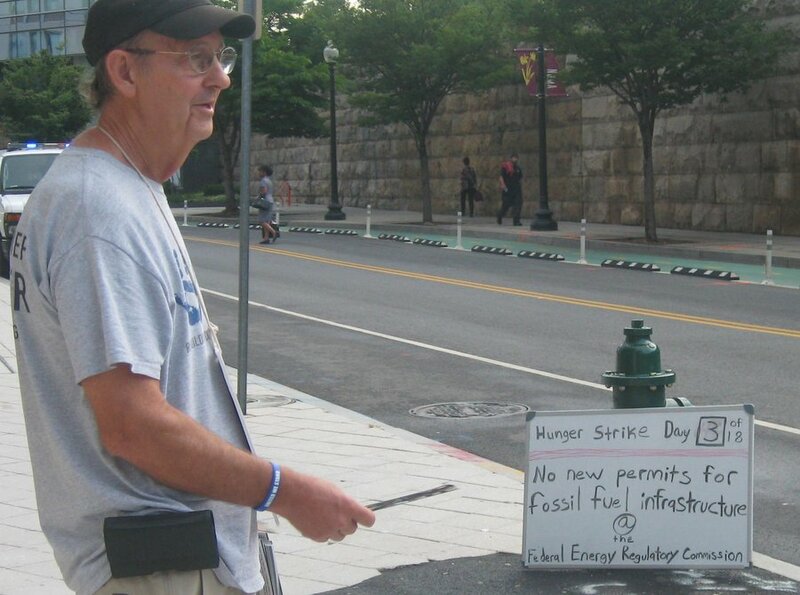 Charlie Strickler passes out information about the fast to passersby at FERC. They take a turn on the bicycle generator, which is used to power phones and laptops during the day. No passersby have taken them up on offers to try out the bike. 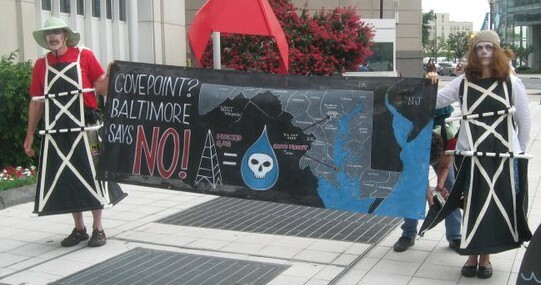 They put dots on a United States map to show the locations of communities fighting fossil-fuel projects. They use fabric paints or markers to design fast T-shirts. Charles Chandler, aka boxturtle, worked for days on his T-shirt. 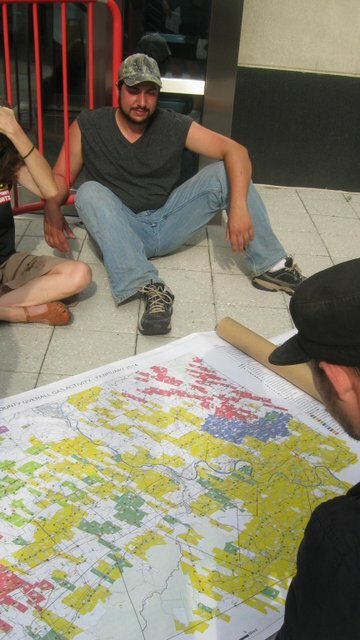 They design and will be making quilt squares showing the harm to communities from FERC-approved projects. 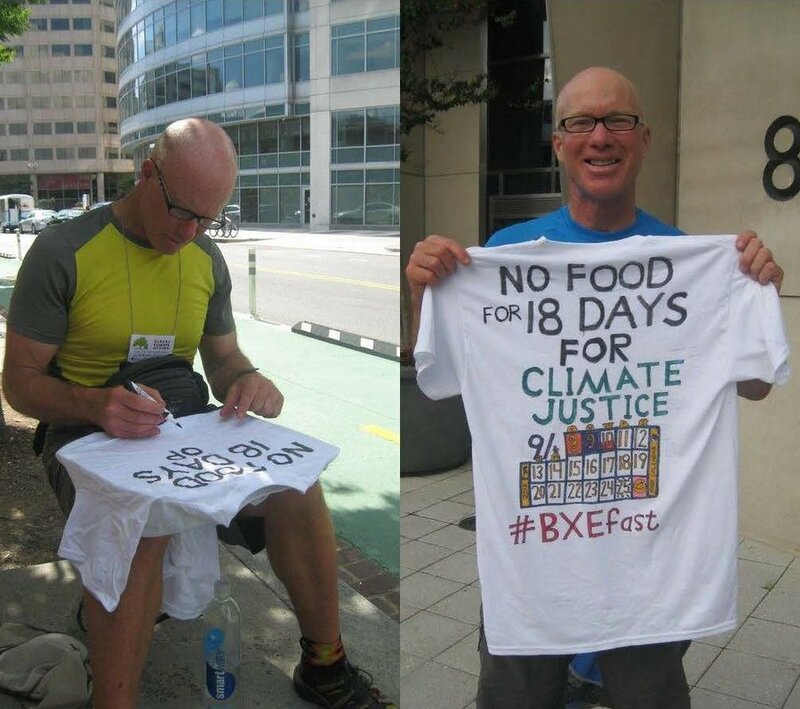 During the summer, faster Jimmy Betts traveled across the country with the United States of Fracking banner, which was made for an earlier BXE action at FERC. 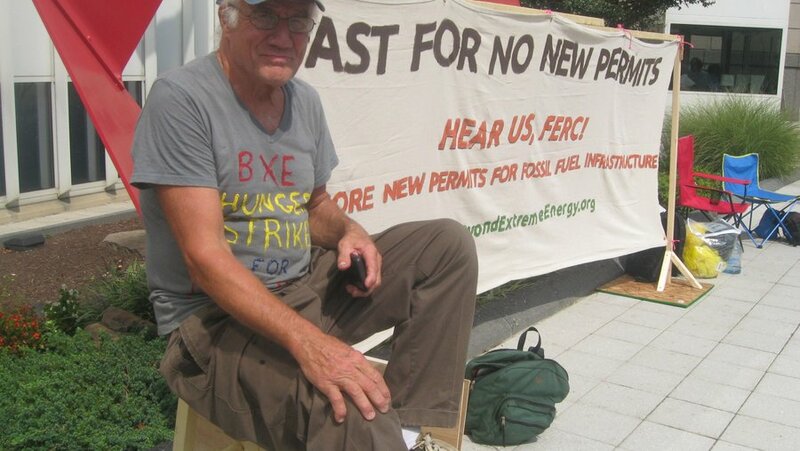 He talked to people fighting fracking and other fossil-fueled projects and now is connecting them with the fasters. Each faster will call one or more of the contacts and design a quilt square based on the conversation. BXE is also spreading the directions for the quilt squares through social media. They read. Some read Pope Francis’ encyclical, which was part of the inspiration and timing for the fast. Or newspapers. Or Rivera Sun’s new novel, The Billionaire Buddha, a story of love, connection, healing and awakening. “Imagine that one generation could change the course of all the generations of humanity yet to come. Imagine that the human story does not end in the chapter of today,” Rivera writes in the novel. The fasters can imagine that. 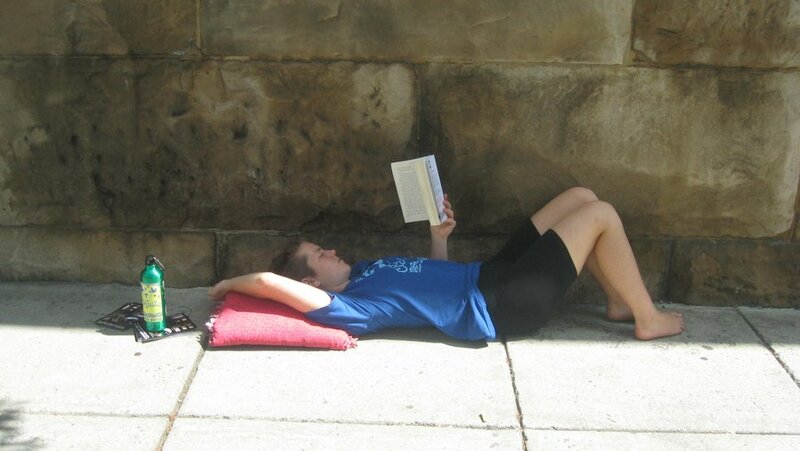 Day 1 of the fast happened to coincide with International Literacy Day, which was celebrated with a read-in. 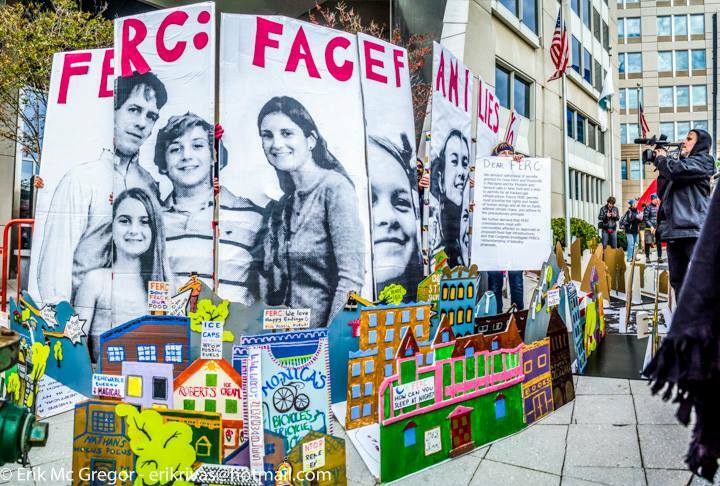 International Literacy Day did not go uncelebrated in front of FERC. They get interviewed by alternative media. CNN, just steps from FERC, hasn’t even poked its head out the door to ask what’s going on. Every few days, one of two nurse volunteers checks their blood pressure and pulse. 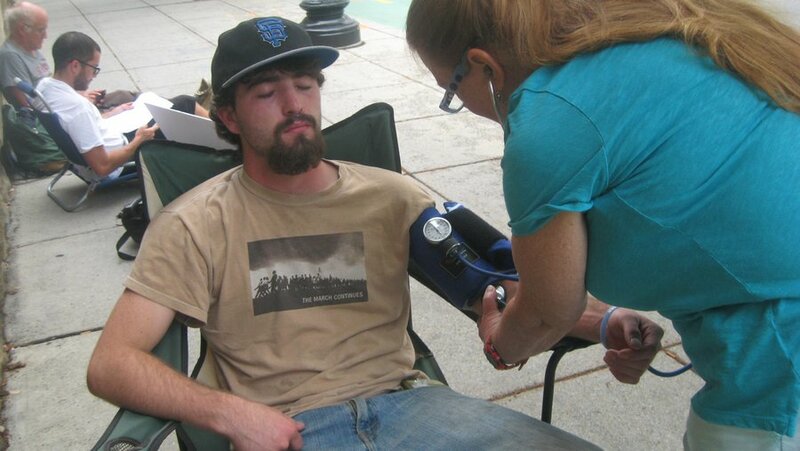 Thomas Parker, who is 19 and the youngest faster, gets his blood pressure checked. They know the sun’s cycle, which beats down on the sidewalk in front of FERC from about 9 a.m. to 3 p.m., before slipping behind the building. During the first three days, the fierce sun and humidity had them crossing the street to the shade for meetings and respite. In the sun, they mostly sit on camping or beach chairs under rain umbrellas. They apply sunblock. 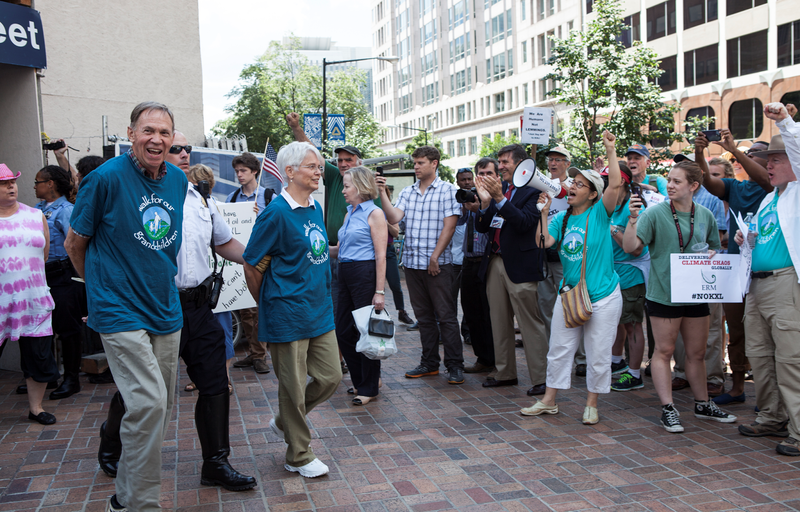 One day, some fasters joined Elders Climate Action for a flash mob at Union Station and in the cafeteria of the Longworth House Office Building. In the evenings, some attend #BlackLivesMatter and environmental justice meetings in DC, because all these struggles are intertwined in a system built on inequality and sacrificed communities. 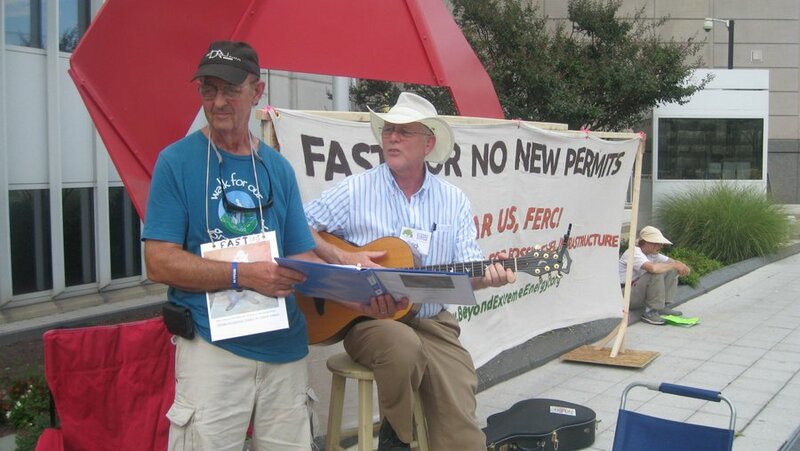 On Day 1, Doug Hendren, the Musical Scalpel, entertained the group with his guitar-playing and anti-fracking and social justice songs — “The Ballad of Pope Francis” and “Fracking’s Just a Bad Dream,” for starters. Faster Charlie Strickler holds song lyrics for musician Doug Hendren, a retired orthopedic surgeon. They hold morning and afternoon meetings to check in with each other and plan activities, including the Sept. 25 action to end the fast. 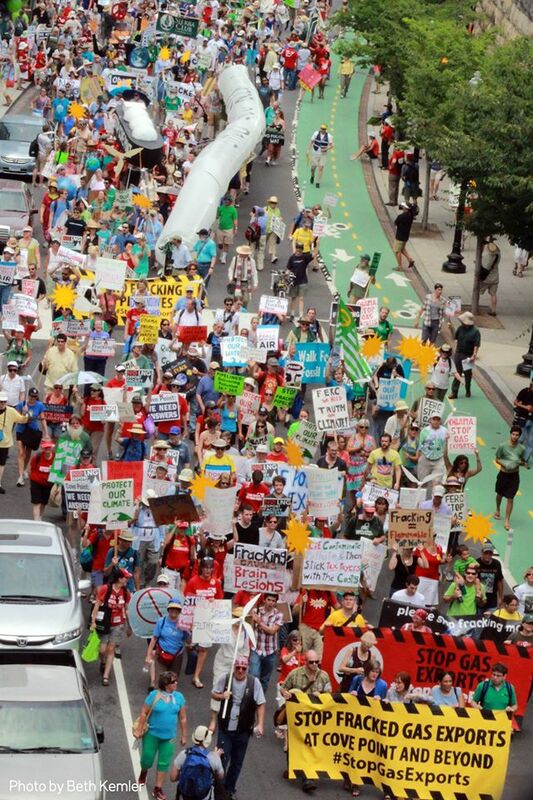 That day, starting at noon, the program will include music, speakers, a procession and an attempt to deliver five copies of the pope’s encyclical to the FERC commissioners. 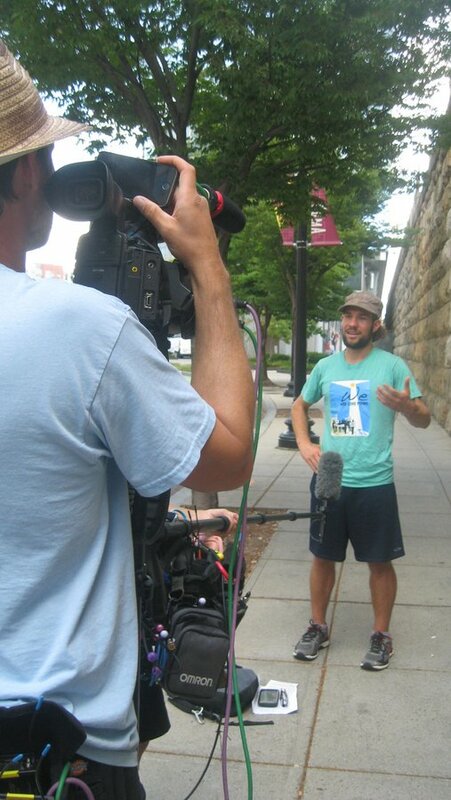 BXE is inviting passersby who have seen the fasters daily, as well as people who have rallied in DC during the pope’s remarks to Congress the day before, to join in the ceremony to break the fast and deliver the encyclical. And they fill and refill and refill again their water bottles from jugs of spring water that faster Debbie Wagner brings from her home. Periodically, they add a bit of salt or potassium. And they hunger for climate justice. 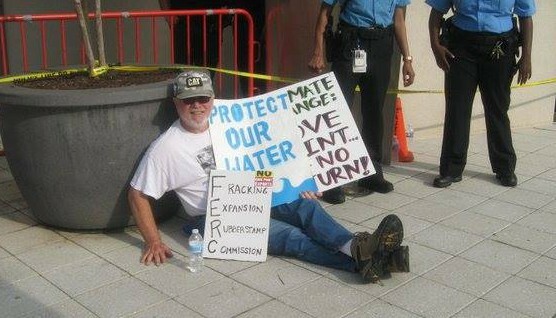 Faster Sean Glenn seeks shade across from the FERC office. Before speaking at Loyola, Sandra Steingraber lent her support to health professionals and others in Maryland who are criticizing the state’s study of fracking’s health effects. 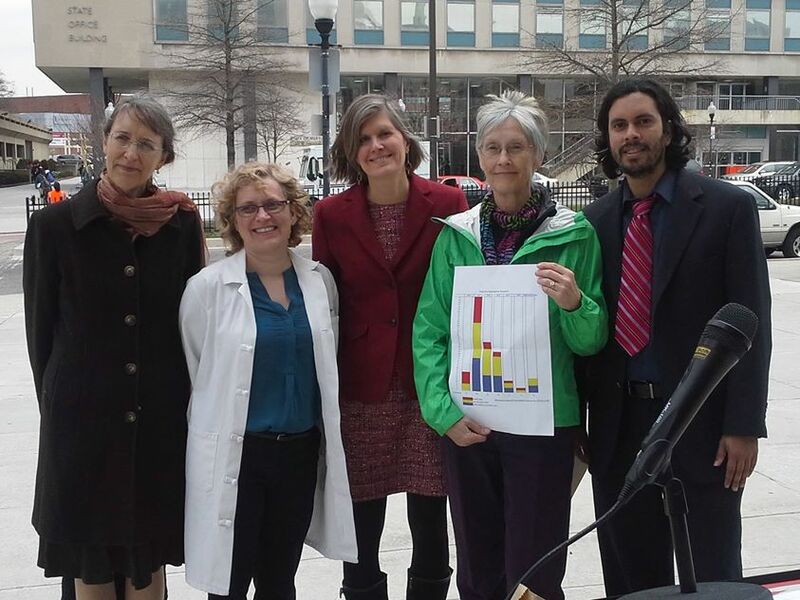 From left: Rebecca Ruggles of Maryland Environment Health Network, Katie Huffling of Alliance of Nurses for Healthy Environments, Steingraber of Concerned Health Professionals of New York, Ann Bristow, a member of the state’s Marcellus Shale advisory commission, and Jorge Aguilar of Food & Water Watch. Environmental activist Sandra Steingraber says her first kindergarten art project was a tiled ashtray. Children often made this “infrastructure” for adults’ tobacco addiction, she said. Her parents didn’t even smoke, but everyone needed ashtrays, if not for themselves then for guests. Marketing campaigns made smoking glamorous, pervasive, normal. She also was diagnosed at age 20 with bladder cancer, which almost always is linked to environmental causes. Turns out being a patient, undergoing MRIs and dragging an I.V. pole down a hall while holding closed a backless hospital gown prepared her well for days in a 7-by-7-foot jail cell and for negotiating stairs while wearing an orange jailhouse jumpsuit and ankle chains. Getting arrested and going to jail, she said, is less terrifying than cancer. She describes our environmental crisis as two connected crises, like a massive tree with two trunks but a common root. “One trunk … represents what’s happening to our planet through the accumulation of heat-trapping gases in the atmosphere.” That’s the climate crisis, discussed in dire detail in the most recent report from the Intergovernmental Panel on Climate Change. Follow the branches from this trunk and find drought, floods, unpredictable growing seasons, pollinators arriving at the wrong time, dissolving coral reefs and mass extinctions. “The other trunk of the tree of crisis represents what’s happening to us through the accumulation of inherently toxic chemical pollutants in our bodies,” she said. Follow that trunk and find increasing asthma rates in children, pediatric cancers, learning disabilities, birth defects. The common root, she said, is our dependence on fossil fuels. “In an age of extreme fossil fuels,” she said, “both crises are now getting worse.” We have moved from the easy-to-get fossil fuels, which are nearly gone, to mountaintop removal for coal, tar sands mining and massive pipelines, deep-sea drilling for oil, and fracking for natural gas. 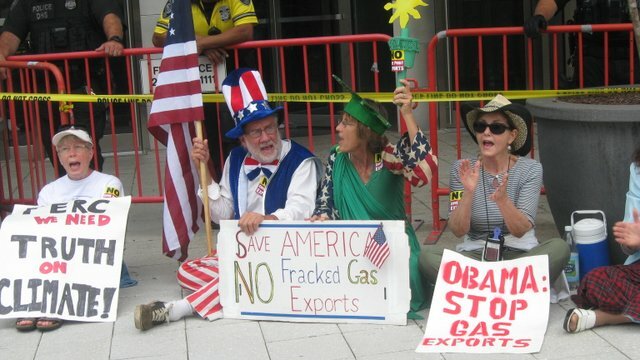 Maryland, like New York, is at the epicenter of the fracking controversy, she said. 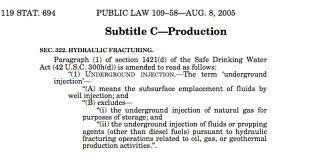 Neither state has permitted fracking. Yet. Those addressing these crises, she said, have often worked apart. Typically men — such as Bill McKibben, Tim DeChristopher and James Hansen — dominate the climate change group. They look to the future and see climate change as an intergenerational inequality issue. The human rights issue is that we are destroying the climate for those who come after us. The crises are entwined, she said, because “the chemicals that we use to make stuff out of we have available to us because we have chosen to use fossils for our energy system,” she said, and both are creating public health crises. As an example, she mentioned an ethane cracker facility proposed in Allegheny County north of Pittsburgh. The facility would take ethane and process, or “crack,” it into ethylene for plastic bags. “Why do we want to make plastic bags? We are not clamoring for plastic bags,” she said. “But the fracking boom that has blasted molecules of methane out of the ground for our energy has also liberated all this ethane,” she said. And so the cracker facility will make plastic bags that will end up as tiny bits of plastic in the ocean, where they already outnumber plankton by weight in some areas. Emerging studies show that fracking, like lead paint, asbestos and smoking, can’t be made safe, that many risks are unmanageable. “We shouldn’t spend time putting filters on the cigarette of fracking,” she said. Studies, for example, show fracking connected with smog in otherwise pristine areas, low birth weights, asthma, birth defects. “These are all terrible, expensive problems,” she said. Other research shows 5 percent of the casings around fracking drills fail immediately, with more failing with age. In Pennsylvania alone, fracking has led to 161 cases of water contamination. Yet most of the scientific research has been done in the last year; it has not kept up with the pace of fracking. Earlier in the day, Steingraber lent her support to Maryland health professionals asking for a delay in the state’s health study on fracking because it is behind schedule, underfunded, and science is just beginning to emerge. She highlighted the work of the Solutions Project, the Stanford University research that outlines 50 plans for 50 states to switch to renewable energy. Maryland’s solution, for example, includes a lot of offshore wind and solar power plants. 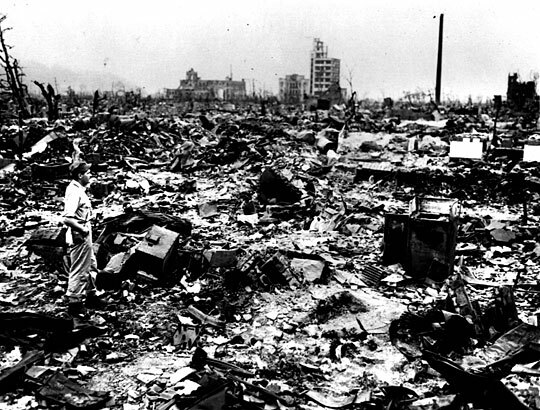 Today and every day, our burning of fossil fuels traps excess energy in our atmosphere equal to that of 400,000 Hiroshima atomic bombs. Or 16,700 Hiroshimas every hour, 278 Hiroshimas every minute. 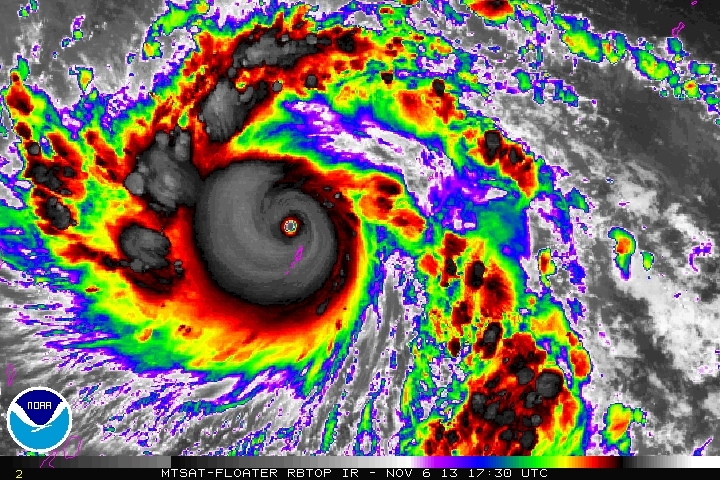 One of those energy bombs hit the Philippines this month in the form of Supertyphoon Haiyan. Our energy imbalance is the mismatch between the solar heat the Earth absorbs and what it radiates back to space, NASA scientist James Hansen has explained. The Earth’s atmosphere is out of balance, overloaded with heat-trapping gases from burning fossil fuels. 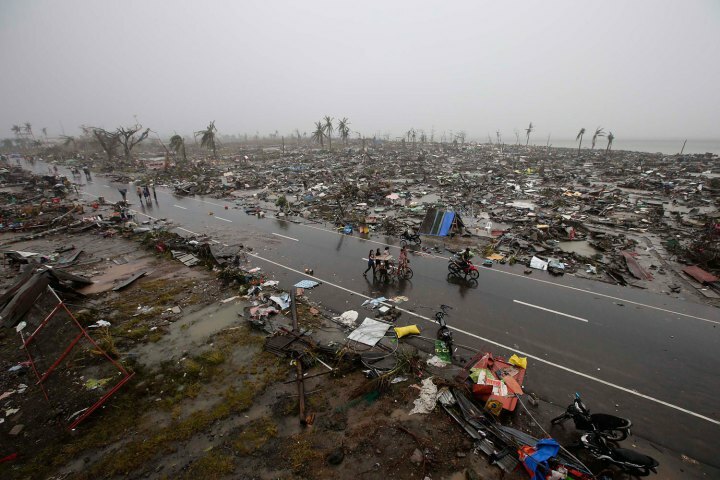 So, global temperatures continue to rise and our climate continues to change, creating warmer and more acidic oceans, superstorms like Haiyan, “rare and violent” tornadoes, “freak torrential” rainstorms, persistent drought, melting glaciers, disrupted seasons. Soon other WFOG participants had joined, for a day or longer, including walk organizer Steve Norris, Deborah Woolley in Seattle, Jenny Lisak, whose organic farm lies near fracking operations in Pennsylvania, and Jerry Stewart, who will participate in the Great Climate March from Los Angeles to the nation’s capital starting in March. The damage from this Category 5 “hellstorm,” the strongest to make landfall ever recorded, is “unprecedented, unthinkable and horrific,” Saño said last week. Bodies are rotting in the streets and people are desperate for food, water and shelter. He didn’t know the fate of some of his relatives, and his brother was weary, hungry and “picking up bodies with his own hands.” At times tearful, he urged swift action on climate change during the talks, which end Friday. Exactly. We can’t solve climate change if we raze old-growth forests and boil out the tar sands oil and pipe it around the world. We can’t solve climate change if we drill for oil deep under the ocean floor or in the Arctic. We can’t solve climate change if Dominion gets permission to spew more emissions from a facility at Cove Point and export liquefied fracked gas from the Marcellus Shale to Asia. We can’t solve climate change if we frack with freshwater mixed with toxic chemicals for gas under Maryland’s western counties. We have been dismal caretakers of our planet in countless ways. Climate change and its close cousins, pollution and habitat loss, along with overfishing, have us on the verge of the sixth mass extinction. (Already, 90 percent of large fish species are effectively extinct.) We are decimating our only home, our life-support system. Our oceans are filling up with bits of plastic, derived from natural gas, while oxygen-supplying phytoplankton has dropped 40 percent since 1950. The World Meteorological Organization says 2013 is on track to become among the warmest since records began in 1850. “All of the warmest years have been since 1998, and this year once again continues the underlying, long-term trend,” said Michel Jarraud, the group’s secretary-general. “The coldest years now are warmer than the hottest years before 1998.” Concentrations of greenhouse gases “reached new highs in 2012, and we expect them to reach unprecedented levels yet again in 2013. This means that we are committed to a warmer future,” he said. By warmer, he means disastrous. As Saño says, time to stop the madness. Certain fossil fuel companies’ view of our communities. Ann Nau, Myersville mother and compressor station opponent, recently pleaded with state officials to deny the air quality permit needed to proceed with the project. “I live here. My daughter lives here,” she said, reaching over to the 11-year-old sitting with her at the fire station hall. She said she wanted to protect her daughter. “You’re a parent. That’s your job,” said Bill Paul of the Maryland Department of the Environment (MDE), the agency charged with reviewing Dominion Transmission’s air quality permit application. Wrong. That’s not her job. The job description of parent can’t possibly be to cordon off a child from volatile organic compounds, nitrogen oxides, carbon monoxide, sulfur dioxide, particulate matter, formaldehyde, loud noises, blowdowns, explosions and climate change. That is the job of local, state and federal governments. Ann Nau’s job shouldn’t have to be — but has become — trying to make governments do their job. So far, governments are woefully underperforming. 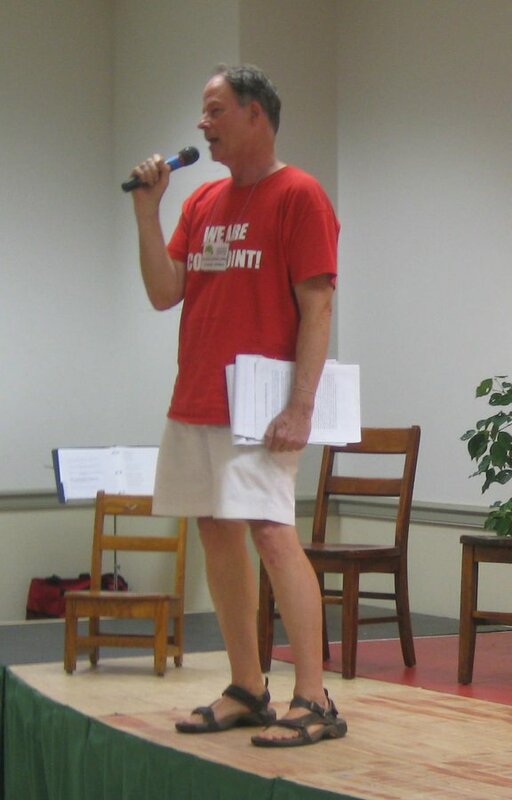 MDE’s Paul, who took great pains to explain to anxious Myersville residents what is involved in an MDE review, nevertheless suggested strongly that the permit for the compressor station for fracked gas moving through the state would be approved. (Even though Myersville doesn’t even have natural gas piped into the town.) His “best guess,” he said, is “you’re not going to see a significant difference” in air quality from the compressor station. Which is less than comforting in light of a Massachusetts Institute of Technology study released over the summer that found that Maryland has the highest rate of deaths from air pollution in the nation, and Frederick, right next to Myersville, is among the worst cities in the state. Turns out this compressor station is only one blot on our landscape. Zoom out, and the magnitude of the threat comes into focus. Politicians and industry seem united in heralding this age of gas in the name of “clean” energy, “energy independence” and jobs. But these claims don’t add up, and the byproduct will be poisoned water, dirty air, chewed-up land, risk of explosions, volatile prices and industrial zoning in a backyard near you. 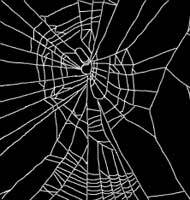 Over the horizon and waiting to ensnare us all is a spider’s web of pipelines and compressor stations for fracked gas, with a huge export plant for liquefied natural gas (LNG) at its hub. That maligns spiders, but this particular spider is on amphetamines. Exporting LNG: Dominion Cove Point wants to transform its sleepy import facility in Lusby, Calvert County, into a $3.8 billion monster export plant for LNG that it would ship in large tankers to customers in India and Japan. Dominion wants to be able to export 1 billion cubic feet of LNG daily for 25 years. With global average temperatures warmer than in tens of thousands of years and ice caps already melting, we don’t have that kind of time. The U.S. Department of Energy has given preliminary approval for the Cove Point plant and three other export facilities; 22 others await approval. But many other reviews are required, including from the Federal Energy Regulatory Commission (FERC) and, in Maryland, the Public Service Commission. At Cove Point, the gas would be turned into a bubbling liquid when supercooled to minus 260 degrees Fahrenheit. This process requires a lot of energy, which is a tipoff to the first thing wrong with this idea. Dominion will need two natural gas-fueled, 65-watt generators just to transform the gas into a liquid. The gas consumed in this way won’t heat homes or fuel any businesses; it will just transform the gas from one state into another. As many as 220 huge tanker vessels that run on dirty, molasses-like bunker fuel (known for coating and killing seabirds and marine animals in accidents) will lumber into and out of Cove Point, taking the LNG to distant ports where it will have to be turned back into a gas, another energy-intensive process. LNG, to remain a boiling liquid, periodically vents methane — the heat-trapping, greenhouse gas that is the main component of natural gas and that is 86 times more powerful than CO2 over 20 years (and 34 times more powerful over 100 years). So climate-disrupting methane leaks are normal, indeed necessary. In the “unlikely event” that the pressure-relief systems fail, the resulting explosion has a name: BLEVE. 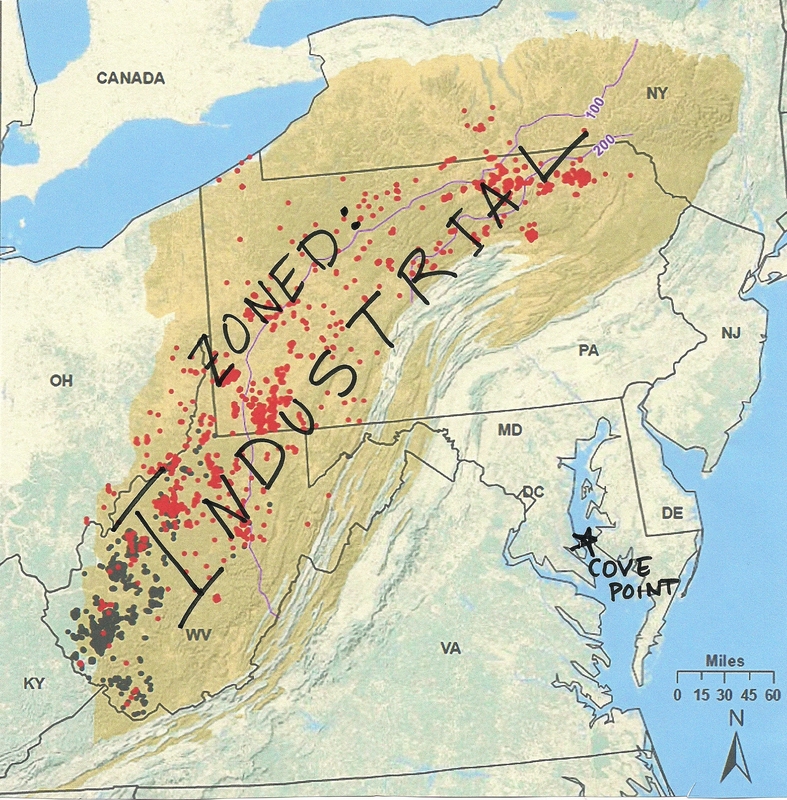 FERC has asked Dominion to “provide mitigation to prevent a boiling-liquid-expanding-vapor explosion (BLEVE) or provide an analysis for distance to a potentially harmful radiant heat level from a fireball.” Because of the existing import facility, Lusby already is divided into evacuation Zones 1 through 4, and its high school is a mass care site. Gas flaring, another typical procedure, killed 7,500 songbirds one foggy night at a New Brunswick, Canada, LNG facility. In addition, chemicals would be stored on site, traffic would increase, wetlands would be lost, tankers would be terrorist targets and, perhaps most notably, wells would be fracked all over the Marcellus Shale. Accelerated fracking: Natural gas is so cheap that drillers are walking away from leases. But if industry can get higher prices by exporting the gas, the pressure to frack will escalate, including in Maryland, where a moratorium is in place and health and economic studies are under way. I remember Iraq War protest signs that said: How did our oil get under their soil? Now, Asia’s gas will be under our soil. And our communities, our water and land are, in company parlance, the “overburden” in the way of this buried resource. Despite a PR campaign designed to have us all “think about it,” fracked gas is not the solution to our energy or climate crisis. Shifting our economy to fracked gas benefits the fossil fuel industry while destroying communities and the climate that sustains all life. To blast the gas from harder-than-marble shale requires explosive pressure and millions of gallons of fresh water laden with toxic and carcinogenic chemicals and silica sand. The gas emerges with the toxic wastewater plus radium, strontium and brine roused from inside the Earth. That radioactive waste, with the “fingerprint” of the Marcellus Shale, is showing up in streams – aka, homes of fish, turtles and other creatures — that provide drinking water for Pittsburgh. And the fracking wastewater is impossible to clean. And the companies aren’t paying royalties or are subtracting the cost of business from royalties; and dangerous benzene levels are near drilling sites; and fissures filled with methane and the secret toxic chemicals can link with other fissures, eventually reaching aquifers. And leaks of climate-destroying methane at the drilling site continue at undetermined rates. Leakage rates are low (1 percent) in an industry-funded and controlled study but 6.2 to 11.7 percent in a study published in Geophysical Research Letters in August. Unless that leakage rate is under 2 percent, natural gas is worse for the climate than coal. Methane also leaks from pipelines and compressor stations. States so far are overlooking damage from collective pollution. And gathering lines are unregulated, and regulators are a dying breed. More fracked gas means more of these pipelines, more explosions (such as this one in Oklahoma), more leaking methane, more gathering lines and more compressor stations, which brings us back to Myersville. Dominion’s shiny maps on display in Myersville included a marker for Cove Point. 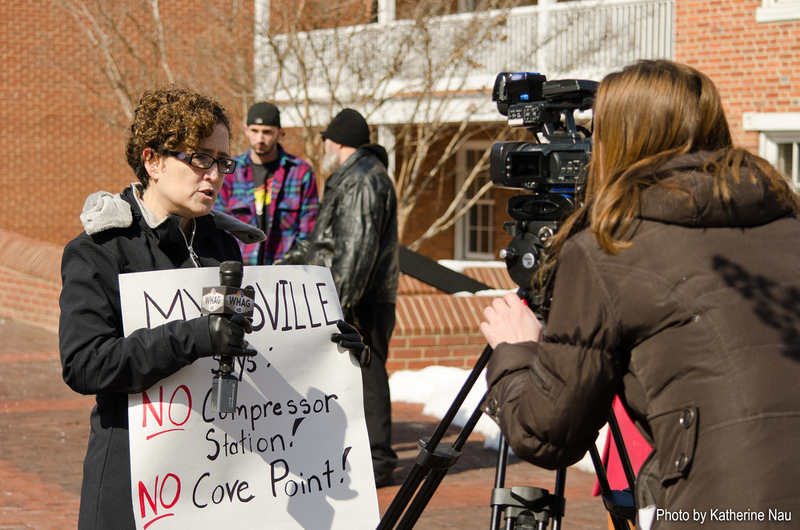 Would the Myersville compressor station transport fracked gas to the LNG export facility, residents wanted to know? No, the Dominion salesmen said. Well, maybe, they corrected themselves. The gas, they said, is for Baltimore Gas & Electric (BGE) and Washington Gas Energy Services (WGE) customers. But BGE and WGE can do whatever they want with the gas. Myersville is only the beginning. It is part of a next generation of fossil fuel extraction. When the easy fossil fuels dwindled, we should have shifted to renewables, but we didn’t. We opted instead for extremes to get another fossil fuels fix—from tar sands to mountaintop removal of coal to drilling under the oceans to fracking to incinerators. At every turn, we have left sacrificed communities, people and other species forced to live with poisoned land, air and water. 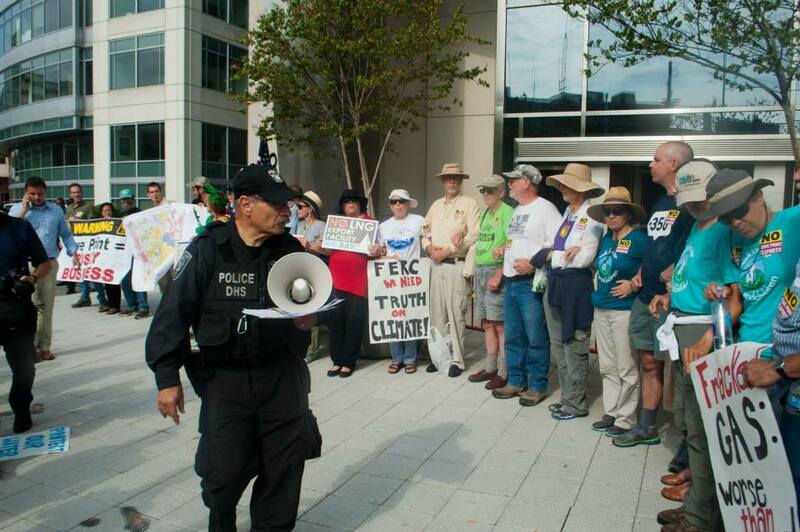 Chesapeake Climate Action Network (CCAN) has a nine-city Crossroads Tour about Cove Point. The final event is in Columbia on Tuesday, Dec. 3, from 7:30 to 9 p.m., at the East Columbia branch of the library. Sign up here. CCAN also is pressuring Gov. Martin O’Malley to insist on an Environmental Impact Statement, instead of the weaker Environmental Assessment. You can sign a petition here. In the June 2012 issue of the journal Nature, researchers said the Earth was headed for calamitous changes and mass extinctions. At a recent forum in Howard County, a U.S. Department of Agriculture scientist talking about the effect on agriculture of climate change said, “I have a lot of colleagues who have been losing sleep for a lot of years.” While scientists are losing sleep, too many of the rest of us have been sleepwalking. We will have to make governments do their job, instead of letting corporations write the regulations and carry on business as usual. Or come up with another plan. 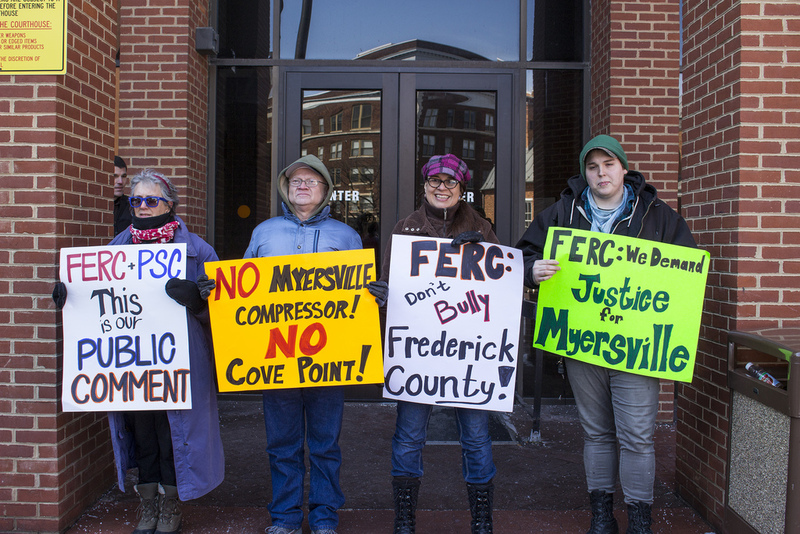 Update on the compressor station: Myersville had another escape route blocked recently, when the U.S. District Court for the District of Maryland said local zoning laws are preempted by the federal Natural Gas Act. Missing the point, Dan Donovan, Dominion’s project director for media relations, prattled on about ambience, according to a Frederick newspaper: “The design calls for a green roof and tan siding, and cupolas on the roof to make it appear more rural, or countryside, than industrial.” What the building looks like is the least of Myersville’s worries. A joyous Neil and Linda Swanson were escorted in cuffs from the ERM office building. Steve Norris carried a copy of Gandhi the Man, but he knew he wouldn’t get to read a passage to the judge. Alex Hunter-Nickels sang a bit with a few others, but quietly while sitting on a bench outside the courtroom. We gathered in a chatty, hugging, even boisterous bunch near courtroom and were shushed several times. 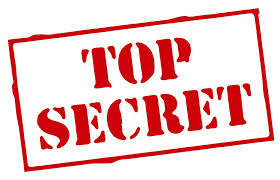 Once inside, we were admonished, and then reminded, not even to whisper. Steven Donkin was told to stop reading his book, a biography of black-listed Hollywood Ten screenwriter Dalton Trumbo. No reading in the courtroom. For a time, the ERM-54 were muzzled. 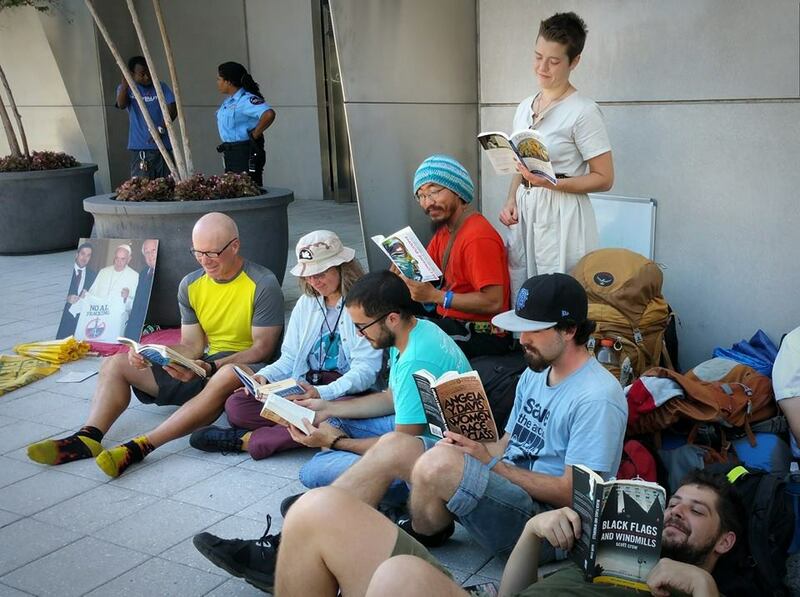 Over the past two weeks, the 54 protesters arrested last month in a spirited sit-in at the office building of Keystone XL pipeline apologist Environmental Resources Management (ERM) were arraigned in DC Superior Court. 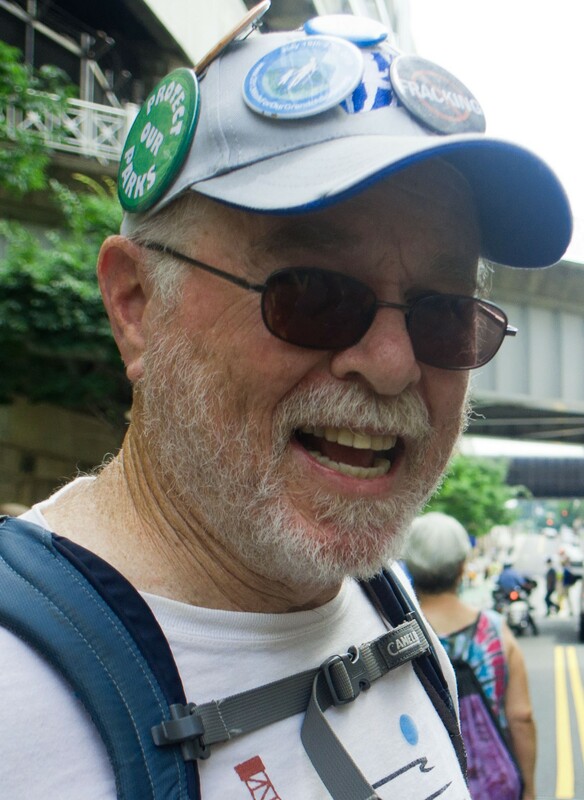 Many, along with their supporters in the courtroom, had also participated in all or part of the 100-mile Walk for Our Grandchildren last month. The ERM protest came on the last day of the walk. Most of the men were arraigned last week, most of the women this week. As arranged by pro bono attorney Jeffrey Light, who also has represented Occupy participants, the protesters pleaded not guilty. The charge: unlawful entry. Other cases were called first, mostly teens and 20-somethings charged with marijuana possession. While waiting outside the courtroom last week, an orange-jumpsuited prisoner manacled to a wheeled chair was pushed past us. He never appeared in court though. One defendant didn’t like his attorney, although we couldn’t hear the details because the judge switched on white noise when lawyers spoke with clients. One lucky man had all charges dropped and was freed. Another seemed to be the victim of a bait-and-switch. His marijuana charge was dropped, but he was served with a subpoena to appear before a grand jury. And on and on. The ERM-54 had a right to remain silent, which they did, stating their names or indicating they understood the terms of their plea only when asked. The assistant U.S. attorney said “all the young ladies are diversion eligible,” as were the men. Everyone agreed to return, most on Sept. 9, to sign the “stet” agreement, which is not a simple or inexpensive matter for those coming from New York, Asheville, NC, Pennsylvania, even Seattle. Light said the stet agreement means the charges will be dismissed as long as the defendant isn’t arrested again in the next six months. Which might be hard for people like Norris and his wife, Kendall Hale, who are fighting on many fronts in what is becoming a backwater of a state: North Carolina. Everyone probably will also be ordered to stay away from ERM’s offices at 1776 I St. NW in DC. Community service or a fine could be part of the terms, but Light said he doubted that. After two years, Light said, the arrest record could also be expunged. Then everyone had to sign a form indicating the conditions of release. The court, I kid you not, makes carbon copies of this form. Are they taunting us? The ERM-54 had shouted to the world about the Keystone XL pipeline, ERM’s lies and “game over for the planet” from all this carbon we are digging up and spewing into the atmosphere. And now a form with carbon copies. Then each defendant left the courtroom. Joseph Firman raised his fist and smiled on the way out. Others hugged or kissed friends there for support. Or brandished the court’s form like a badge of honor. 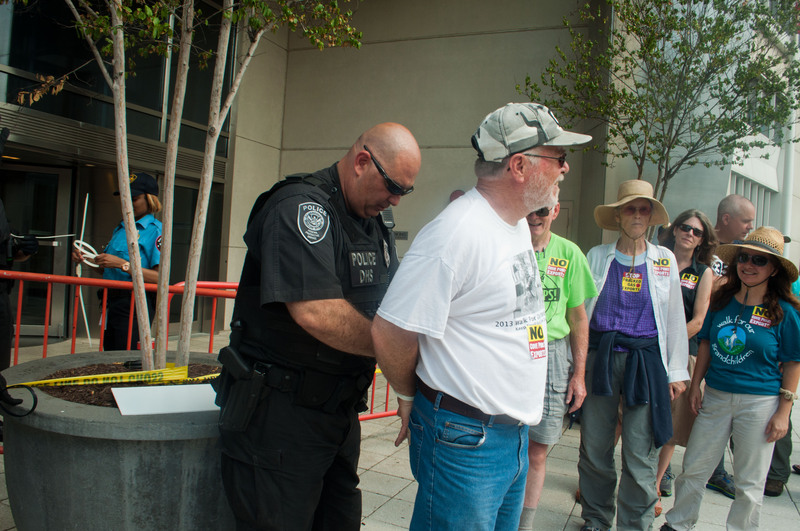 Turns out getting arrested for the sake of future generations is not hassle-free. “We have to be willing to be inconvenienced,” said Woolley, who took a red-eye flight from Seattle to arrive in time for the arraignment and arranged to return in October when fares are reduced. We might have to get arrested, pee in a cup, walk instead of drive. “We might have to live a more inconvenient lifestyle. Convenience has gotten us into this fix,” she said. 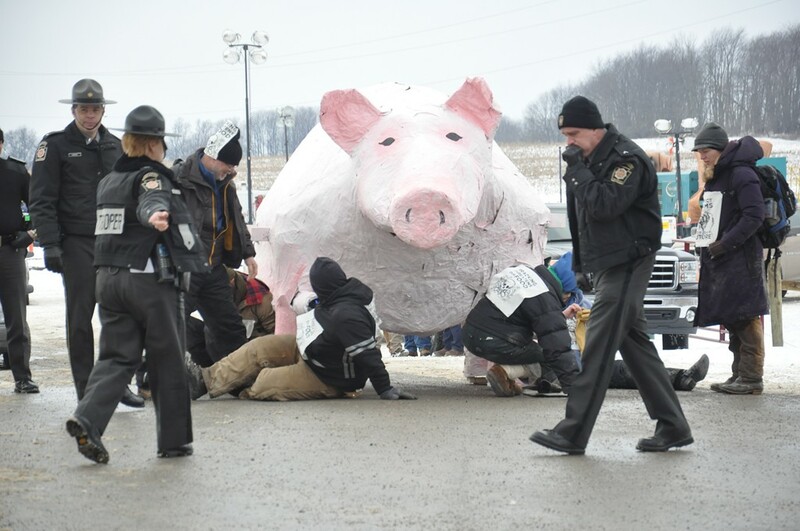 The ERM-54 and their supporters certainly got a taste of the criminal justice system. Discussion before and after the hearing highlighted some bewilderment or perhaps frustration at having to plead “not guilty” for an action we all deemed imperative. The day before the first arraignment, Valerie Serrels — mother of the iMatter teens Grant and Garrett, who participated in the Walk and the ERM protest but didn’t risk arrest because they had to speak at a climate rally the next day — emailed an article by Jeremy Brecher in Waging Nonviolence. He lays out the iMatter “public trust” argument that governments should protect the commons: “Governments will no doubt continue to treat protesters who block pipelines, coal mines and power plants as criminals. But such governments come into court with dirty hands, stained by their dereliction of the duty to protect the common inheritance of their own people,” he wrote. “Those who blockade coal-fired power plants or sit down at the White House to protest the Keystone XL pipeline can — and should — insist that they are simply exercising their right and responsibility to protect the atmospheric commons they own along with all of present and future humankind. The ERM-54 and its supporters wanted to expose corporate collusion and government complicity and coverup in the rush to extract and transport the tar sands carbon bomb. And days after the arrests, the State Department announced it would investigate ERM’s conduct in preparing the pipeline environmental impact statement. Couldn’t these cases be put on hold until the State Department investigation is complete? Or couldn’t the group plead the action was a “necessity” because of climate change? But Light said those would not be winning defenses. So, the ERM-54 was silenced for a day. But they and their supporters emerged united and looking for the next step.